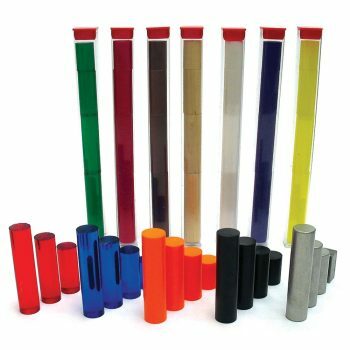 Our density sets are perfect for graphing activities. Students try to identify each of 12 different samples by determining their density with the Density Identification Set. 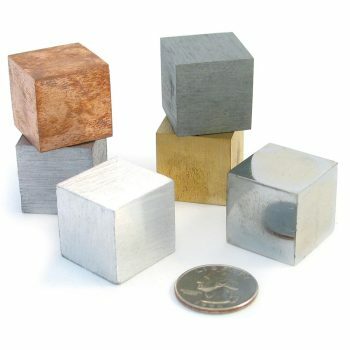 Density Cubes are extra large (25 mm) cubes of 6 different metals: aluminum, brass, copper, iron, lead, and zinc. 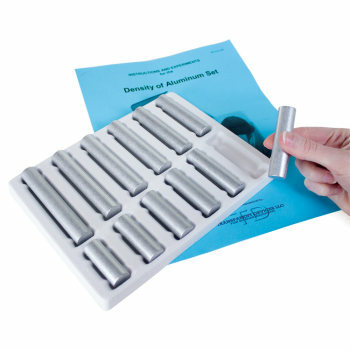 With the Density & Slope Set, students can determine the density of two different materials: aluminum and a gray colored plastic, then plot the results. 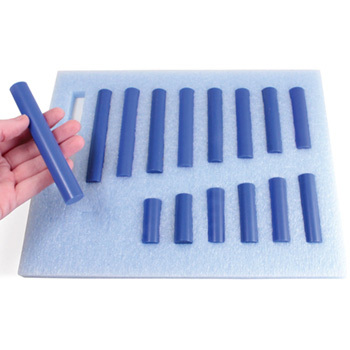 The Classroom Density Assortment is a 48-piece density set of twelve different materials. 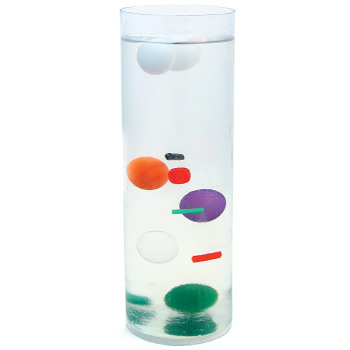 The Density Paradox is an awesome discrepant event for your most advanced "density" students! 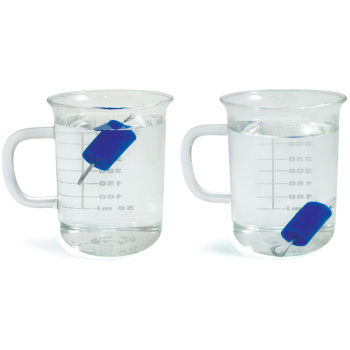 Perfect for water displacement and accurate graphing of volume. A great lesson in scientific truth and trusting your own calculations! Students try to identify each of 15 different samples by determining their density. 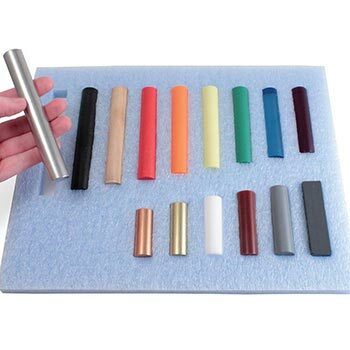 A 48-piece density set of twelve different materials. Great for showing the difference between accuracy and precision! 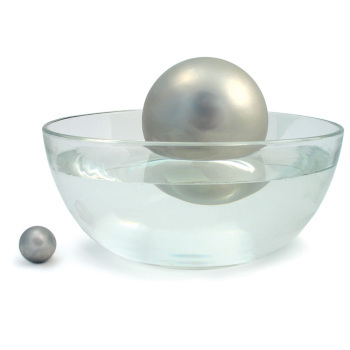 Discover and apply concepts of density and buoyancy. This is an awesome discrepant event for your most advanced 'density' students! 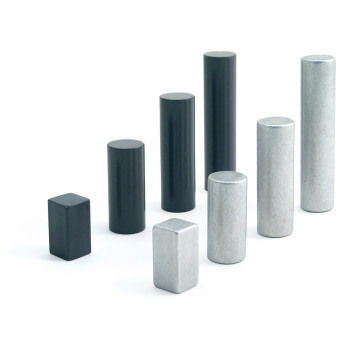 Students identify each metal cube by determining its density. 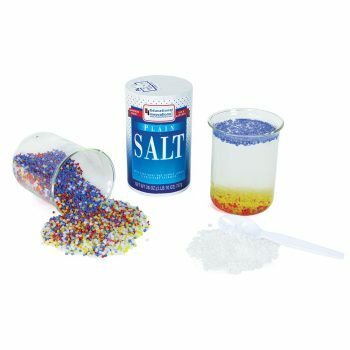 Students must develop a method for separating the plastic beads.